Hey everyone, Holly here! As you may know, the Virginia leggings are Megan’s pattern of the month for February (make sure you sign up for the newsletter to never miss any info!). So I have a fun pattern variation tutorial for you today. How do you feel about some Virginia yoga style leggings? These are so comfy, and there is no need for elastic! First we will go over creating the waistband pattern piece. The construction is pretty much the same as attaching the regular waistband (minus the elastic), but I’ll walk you through those steps too. 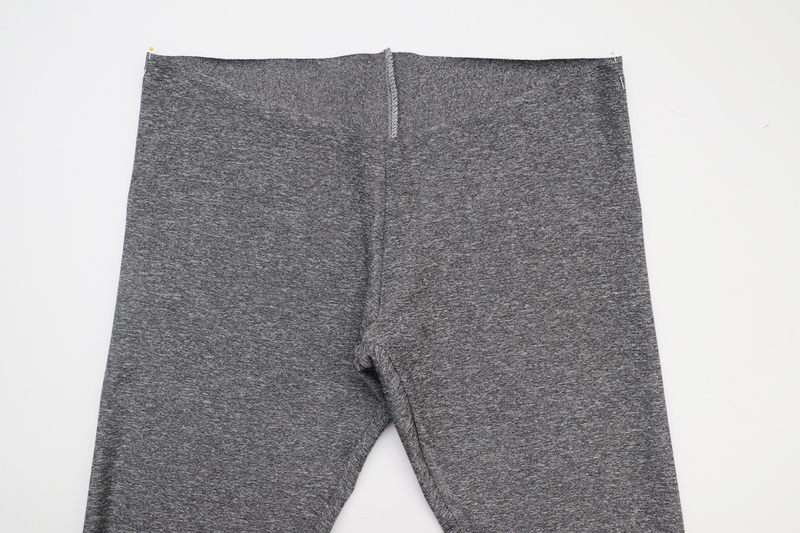 To make yoga leggings, you will need to cut out the version 2 low rise legs. 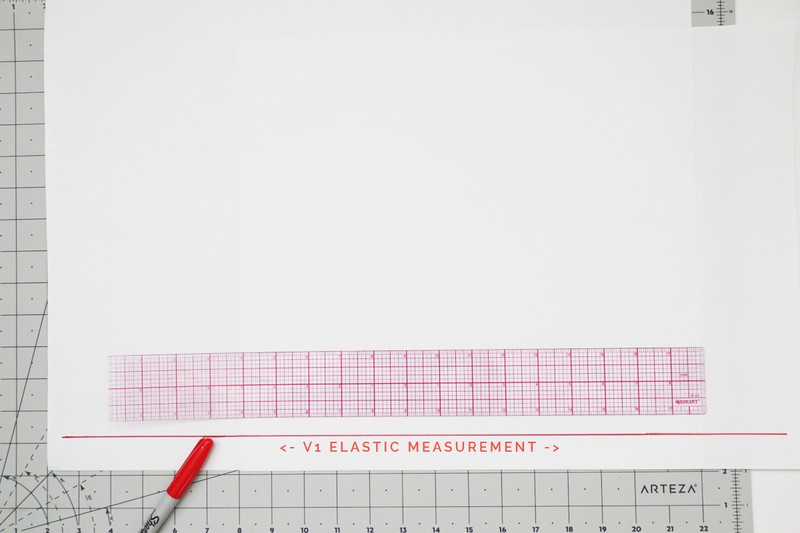 But you will be using your version 1 elastic measurement to make to yoga waistband pattern. Note: since every body is different, you should first measure and test out that measurement to make sure it is comfortable. Remember, while you won’t actually attach elastic to this version, you are using a very stretchy fabric, so it should be a nice tight fit with that measurement. But don’t be afraid to make changes for your personal preferences and comfort. 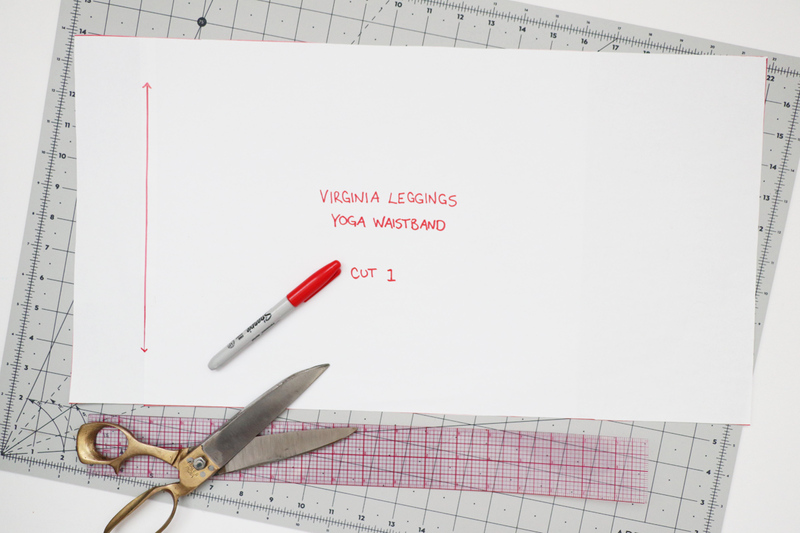 Grab a piece of extra long scrap paper to make your yoga waistband pattern piece. 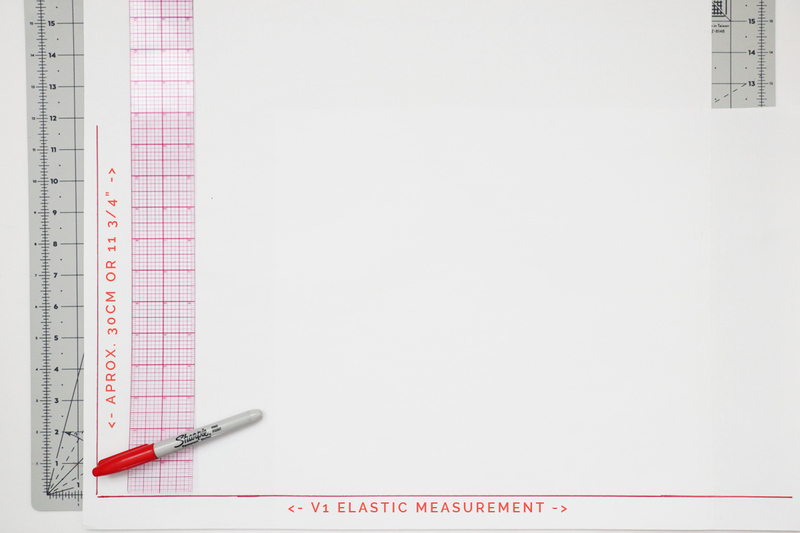 Draw a straight line the length of your V1 elastic measurement. The height of your yoga waistband is up to you. For reference, we found that about 11 3/4″ (or around 30 cm) worked well. Just remember that the fabric piece will be folded in half, so whatever height you want, remember to double it and add seam allowance. Square out these two lines to finish your rectangle pattern piece. 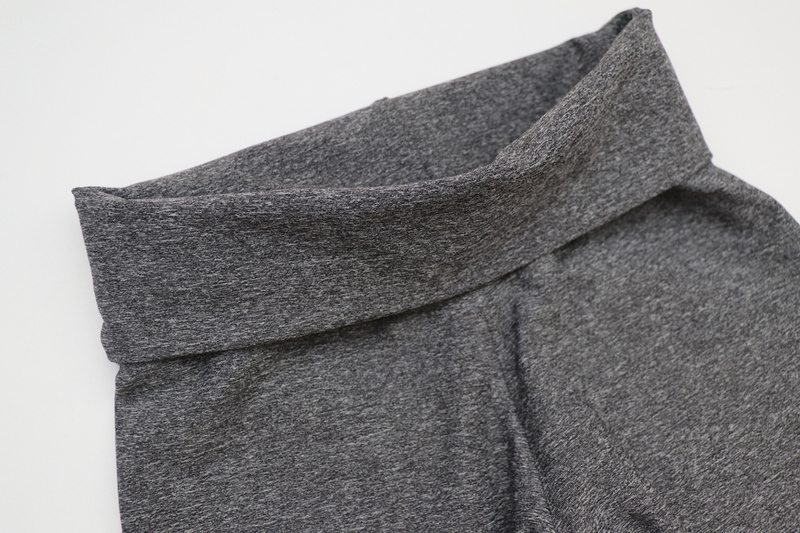 The yoga waistband is a lot taller than the regular waistband pattern piece in height, but a little shorter in length. That is to accommodate the absence of elastic. 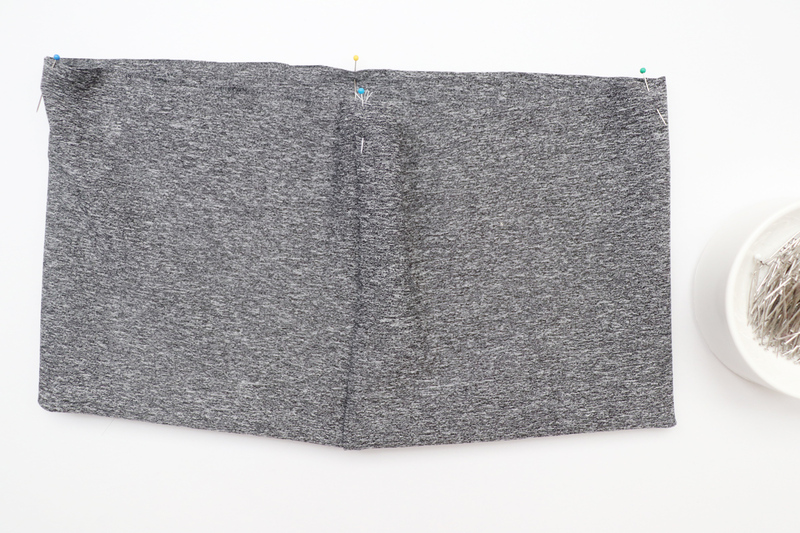 Cut out one waistband piece form your fabric. 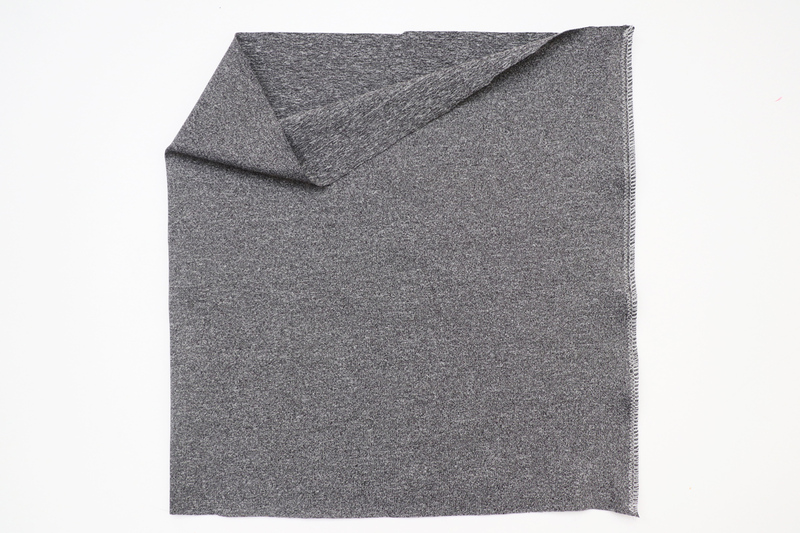 Fold in half lengthwise with right sides together, and sew 5/8″ (1.5cm) from the raw edge. Now fold the tube in half width wise, with wrong sides together (right side facing out). Pace a pin at the seam, which is the center back. Mark the halfway point from the center back, which is the center front. Then mark halfway between the center back and center front on either side. 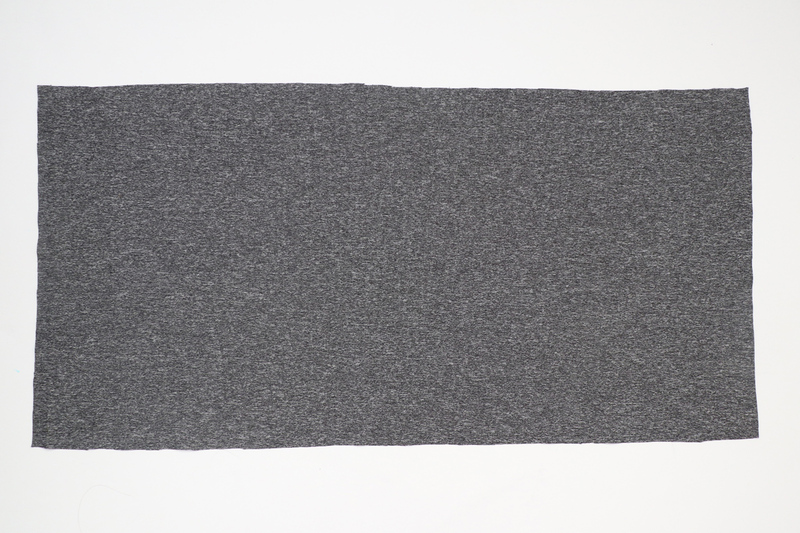 Once you have the legs of your leggings assembled, lay them in front of you, right side out, with the front facing you. Mark halfway between the center front and center back on either side. 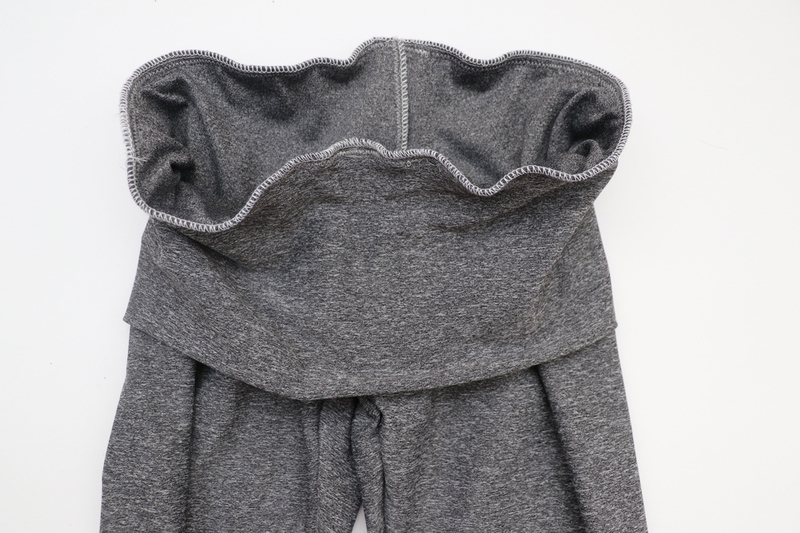 Place the waistband over the leggings with right sides together. Line up the raw edges at the top, and match up the center front, center back, and the two sides. You can see now that the waistband is smaller than the waist of the leggings. 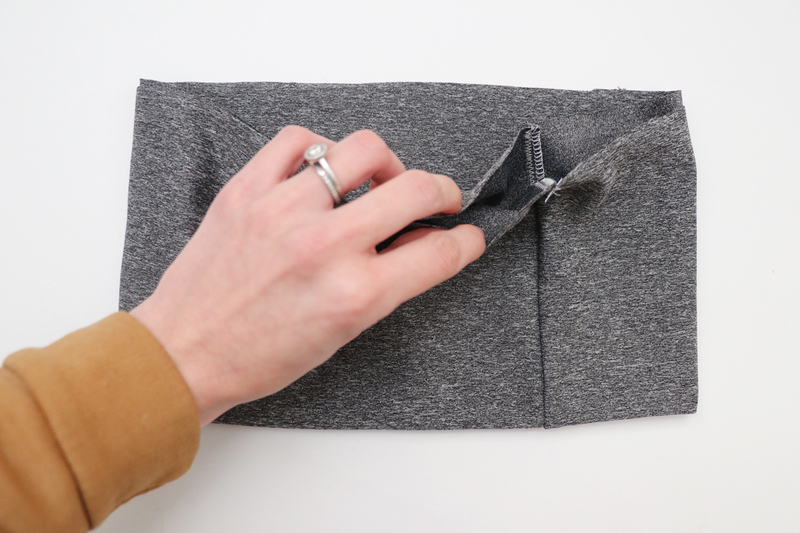 Stretch the waistband slightly to match it up with the waist of the leggings, pinning in place as you go. Continue until you have the entire waistband pinned. 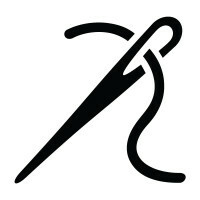 Sew together 5/8″ (1.5cm) from the raw edge using a zig-zag stitch or serger/overlock. 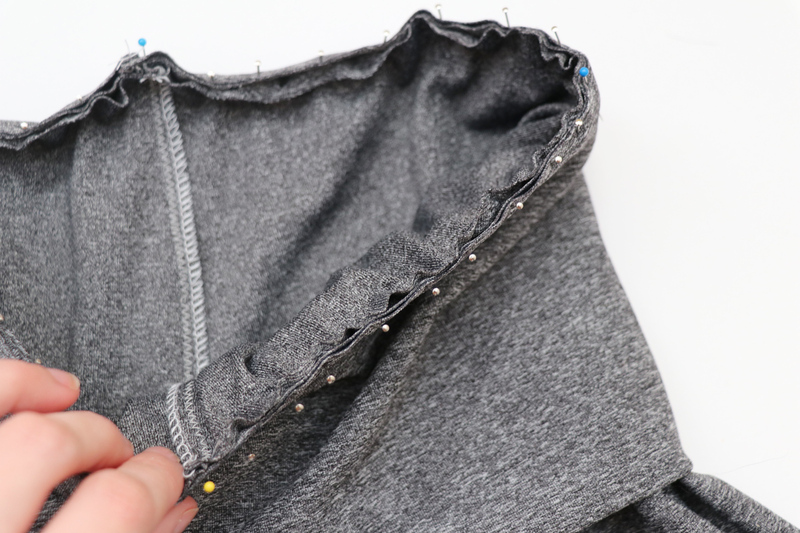 Sew around the entire length of the waist. No need to leave an opening gap since we are not adding elastic. 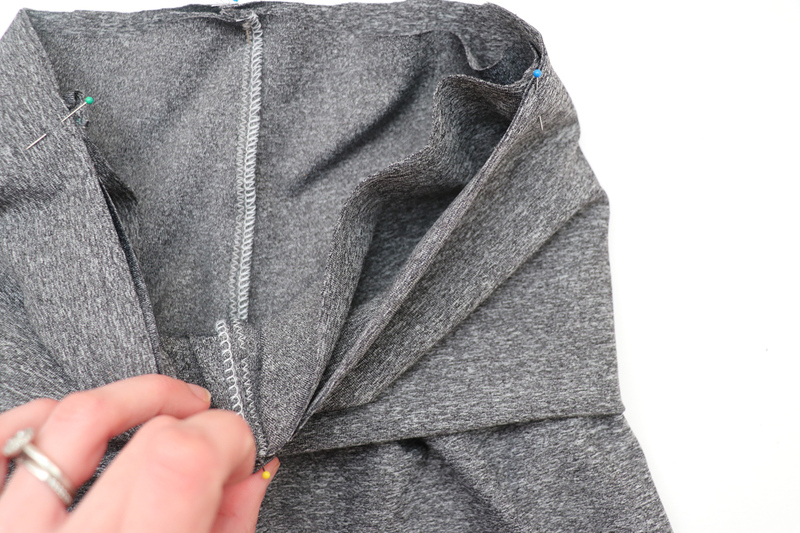 Flip the waistband up and press well at the waist seam to eliminate any wavy-ness. 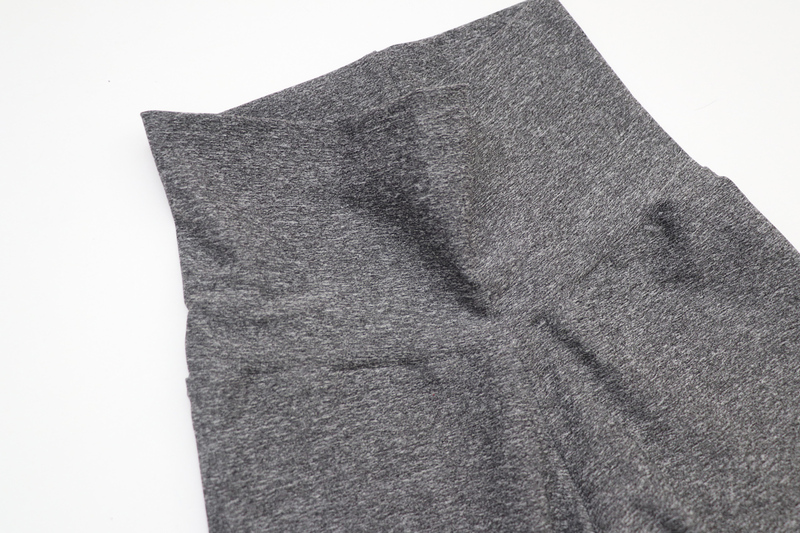 You can wear your yoga leggings with the waistband up…. 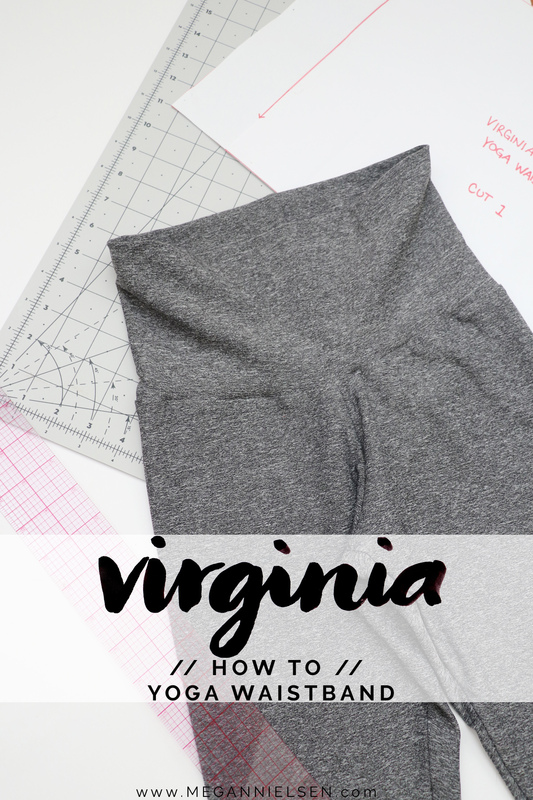 Don’t have the Virginia sewing pattern yet?! Order Virginia today! We absolutely love seeing what you make, so don’t forget to tag your creations with #MNvirginia and @megannielsenpatterns when sharing on social media, and check out what everyone else is up to! Ohhh….love the yoga waistband! Thanks! I’m also wondering what pattern was used for the matching the bra top. Hi, would like to know where the fabric featured in the blog was purchased from? it looks like it doesn’t have any sheen (which I want!). love the yoga waistband variation. 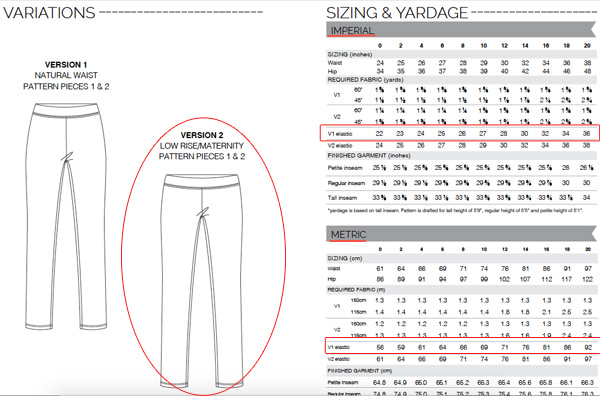 A bit confused… Is the height of the waistband 30cm, so the fabric piece is double that, i.e. 60cms? Yes. Plus the seam allowances. I love the Yoga waistband option. I live in yoga pants and actually try to do Yoga 3 – 4 times a week. I am also tall and love the long high waistband. Store bought yoga pants never come up to my waist. Thanks for options. 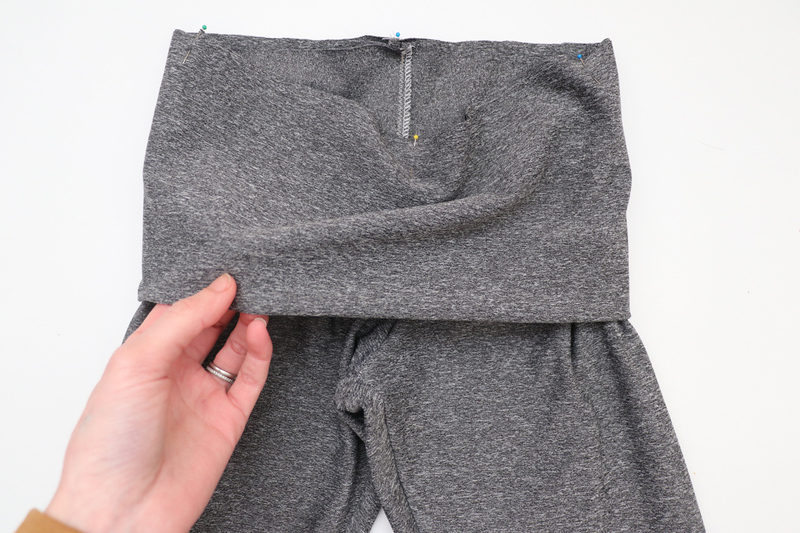 Love this waistband hack and will give it try for maternity leggings for my daughter. Thank you! Also, I don’t see a pattern on your website for the bra top. . .Love the higher neckline. Is this a row top?